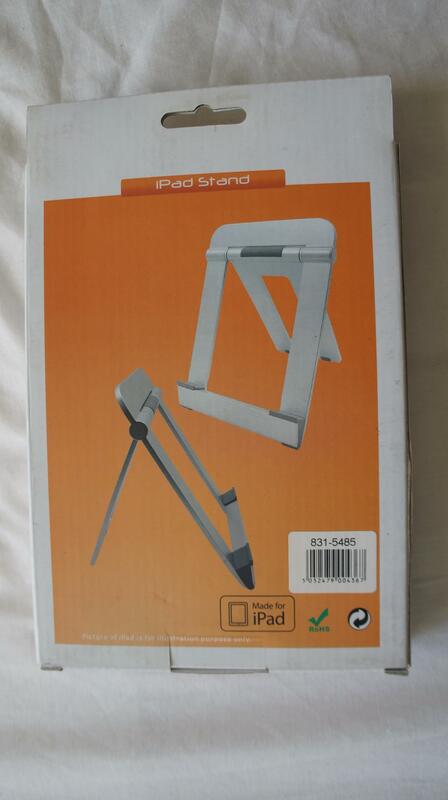 Simple Beautiful & reliable table & desktop stand for your ipad. 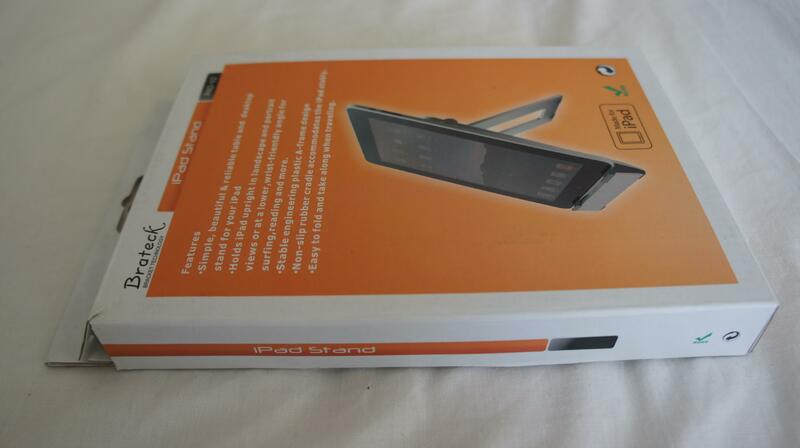 Holds ipad upright in landscape and portrait views or at a lower, wrist-friendly angle for surfing, reading and more. 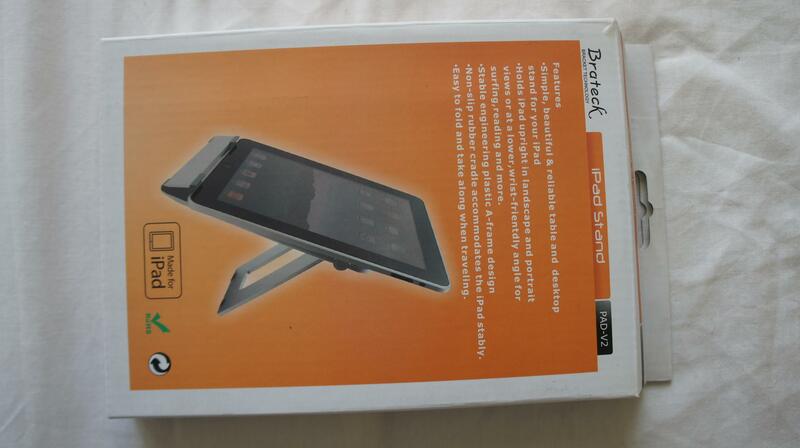 Non-slip rubber cradle accommodates the ipad stably. Easy to fold and take along when travelling.